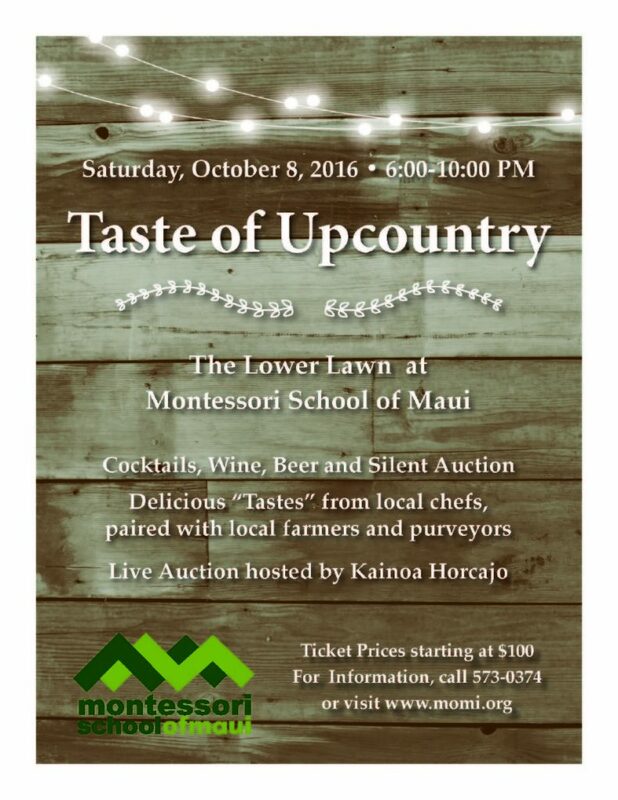 Montessori School of Maui will host their second annual Taste of Upcountry on Saturday, Oct. 7, from 6 to 10 p.m. on the school’s central lawn. 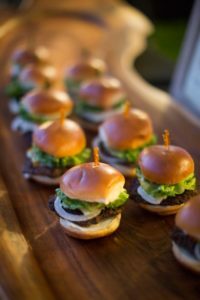 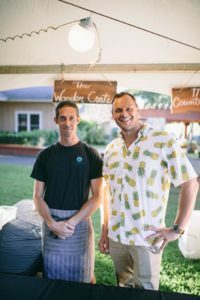 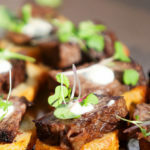 The event is the primary fundraising activity for the 2017-18 school year and features the talent, toil, and camaraderie of Maui’s renowned chefs and Upcountry farmers and purveyors. 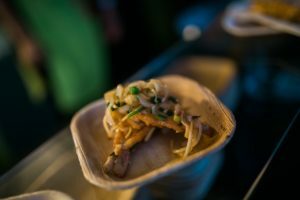 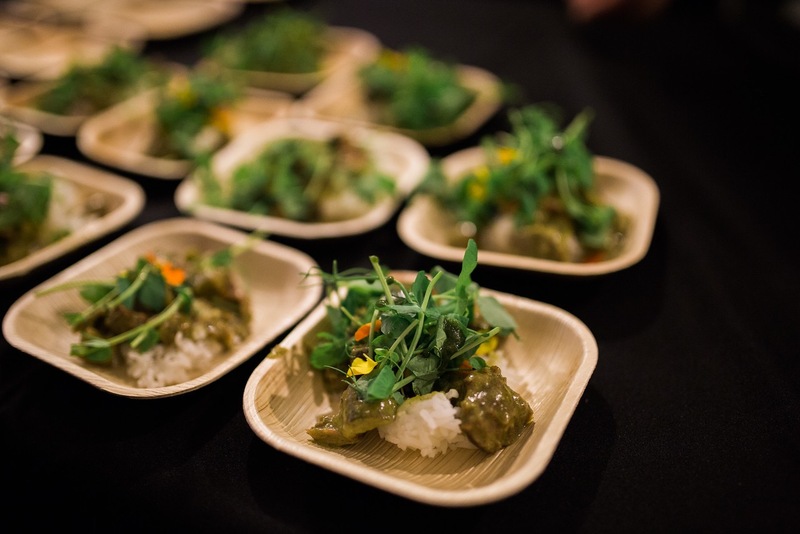 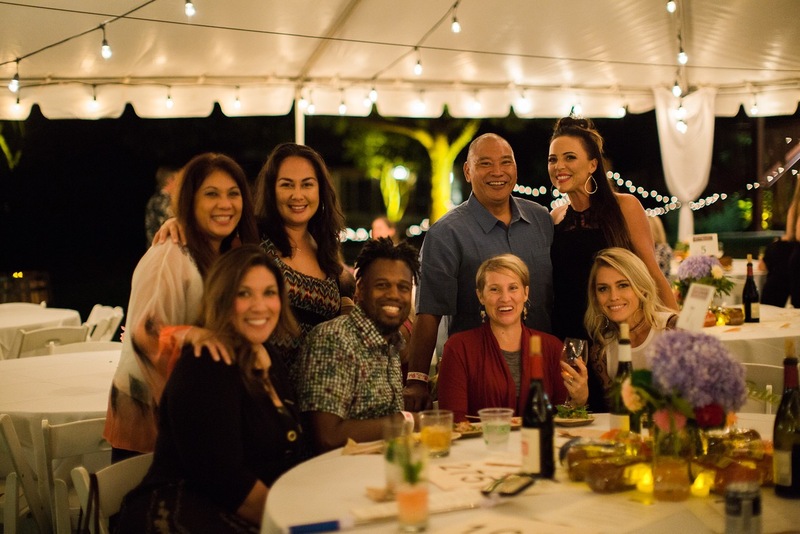 Chefs and restaurants already confirmed for this year’s event include Gary Johnson of Hana Ranch, chef Jacquelyn Torres of Lumeria’s Wooden Crate, chef Brian Etheredge, ʻUlupalakua Ranch Store, and chef Craig Dryhurst of Four Seasons, just to name a few. 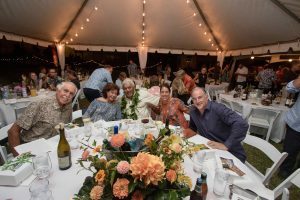 Other festivities for the evening will include musical performances by Steve Sargenti and William Wainwright and silent and live auctions. 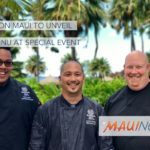 All event proceeds will go directly to support student programs, tuition assistance, teachers’ professional development, and campus maintenance. 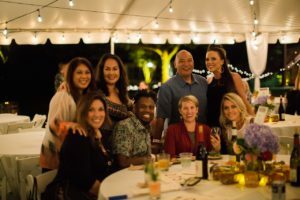 The public event is for ages 21 years and older and is a BYBB event, (Bring Your Best Bottle), there will be no alcohol sales at the event. 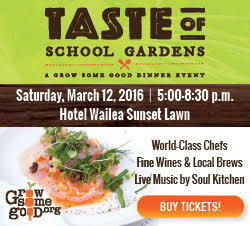 General Admission tickets start at $90; VIP Tables are $2,500.